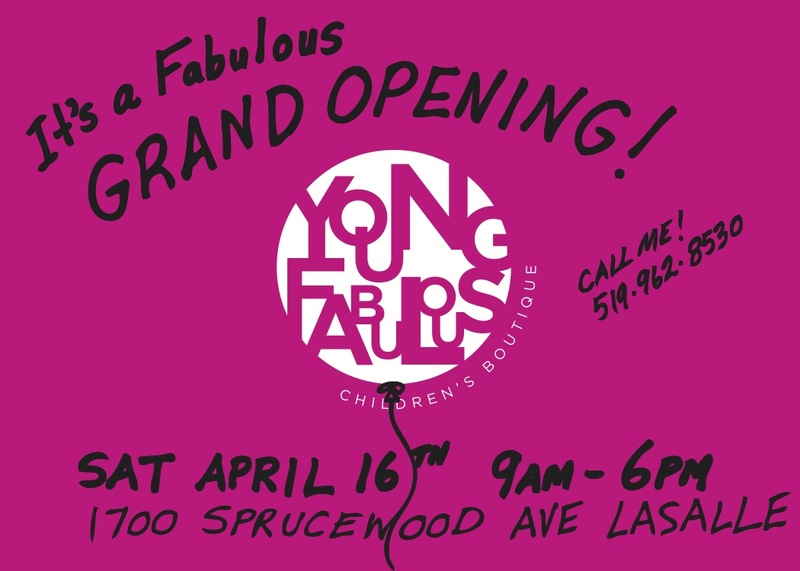 Young Fabulous Children's Boutique: It's a Fabulous Grand Opening! It's a Fabulous Grand Opening! We're throwing a Grand Opening that's Fabulous!!! Join us on April 16th! Making way for new lines! 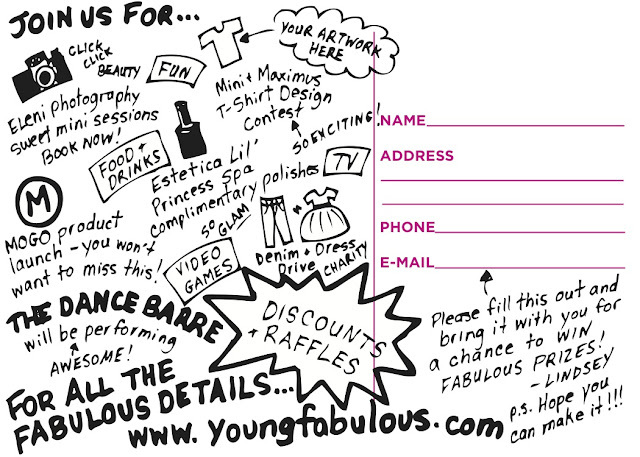 SALE CANDY SLUSHY PARTY AND DRAWING CONTEST! NOLITA POCKET AND RARE THE KID AT 15% OFF! Plus 65% off sale merchandise. APRIL 12th, for one day only: ALL TUMBLE 'N DRY is 15% OFF. PLUS, AN ADDITIONAL 25% OFF SALE MERCHANDISE - SO 65% OFF!